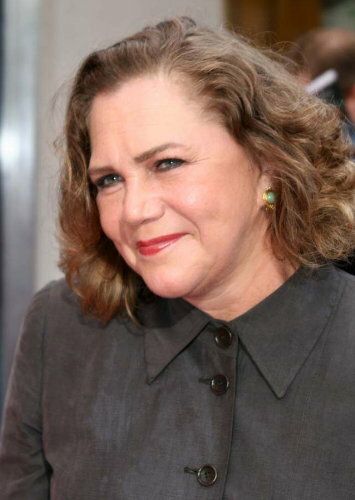 According to The Digital Spy, actress Kathleen Turner (voice of Jessica Rabbit) will make her return to Broadway later this year after a five-year absence. The Hollywood Reporter stated, Turner is set to play an ex-alcoholic nun in a show called High. The production is written by Matthew Lombardo and will be directed by Rob Ruggiero. Turner has appeared in a number of Broadway shows throughout her career, having last starred in the 2005 production of Who's Afraid Of Virginia Woolf?. The Digital Spy also writes: "Turner is also expected to reprise her iconic role as Jessica Rabbit in the forthcoming sequel to Who Framed Roger Rabbit?." High will premiere on Broadway on April 19.